All your data. One Location. 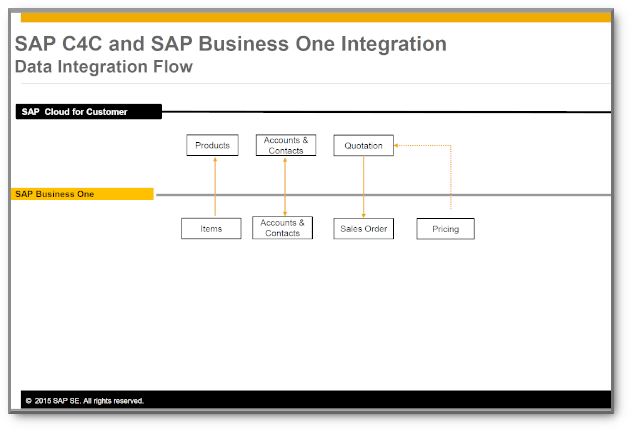 Data integration often proves to be a key issue in implementing a new ERP system. 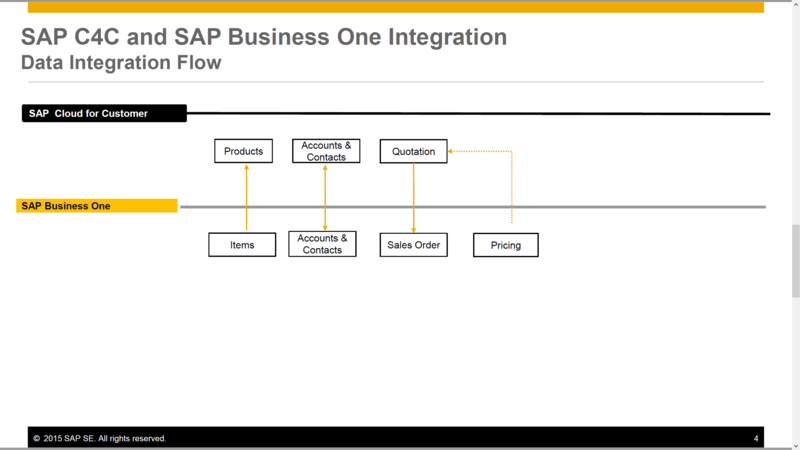 In most cases SAP Business One Integration Framework has been our “go to” tool in dealing with this sometimes tricky aspect. 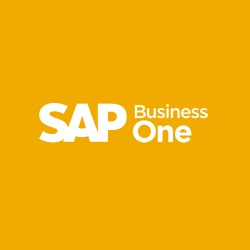 Over the years we have implemented a wide-range of integration projects transferring data between SAP Business One and B2B/B2C Portals and auction services, exchanging EDI documents, integrating with contact centers, synchronizing data among various SAP systems and so on. Our experienced integration consultants can integrate your data, quickly and securely, in full consultation with you as to your technical and business requirements. We only use the most reliable software such as B1iF to eliminate the risk of non-compatibility and our developers have written a diverse range of PowerShell scripts which have been proven time and again to speed up the integration process by making it possible to manage configurations, automate tasks and aid quick and error-free data transfer. 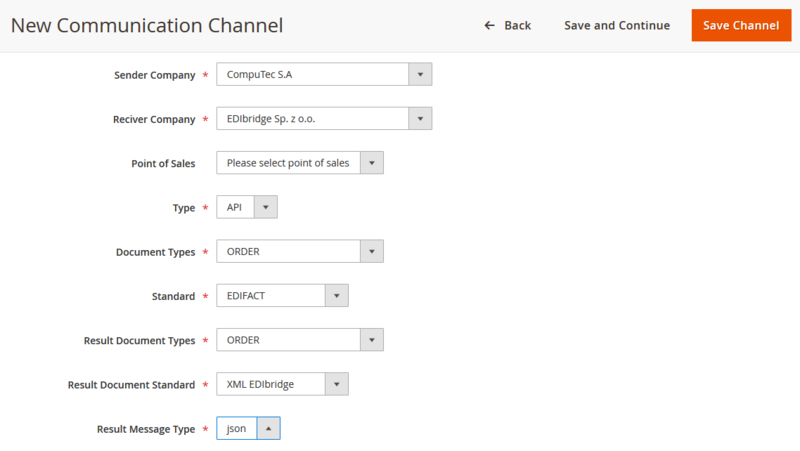 Data integration has a reputation for being complex and difficult but it needn’t be like that. 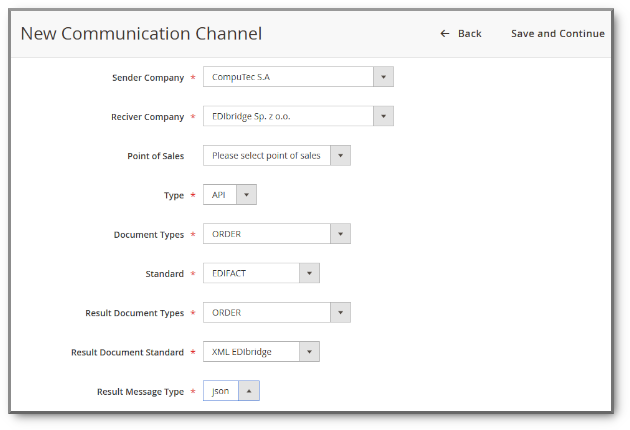 Our tried and tested, step-by-step methods take the stress out of integration for our customers. We know what questions we need to ask you, how to analyze your answers, we’ll develop the documentation and carry out the testing no matter how complicated your needs are. Although we have met a lot of businesses we have never met two that are the same. As every business is unique, we understand they need unique service so we treat every customer as an individual and will take you through what solutions are the best for your particular business. 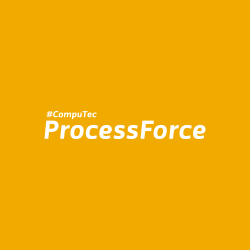 Yes, please send me monthly updates about the CompuTec product range. 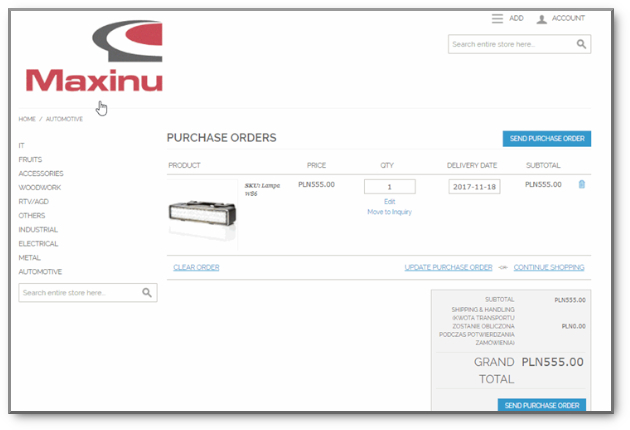 One of our packages includes integration with a B2B/B2C online shopping portal. 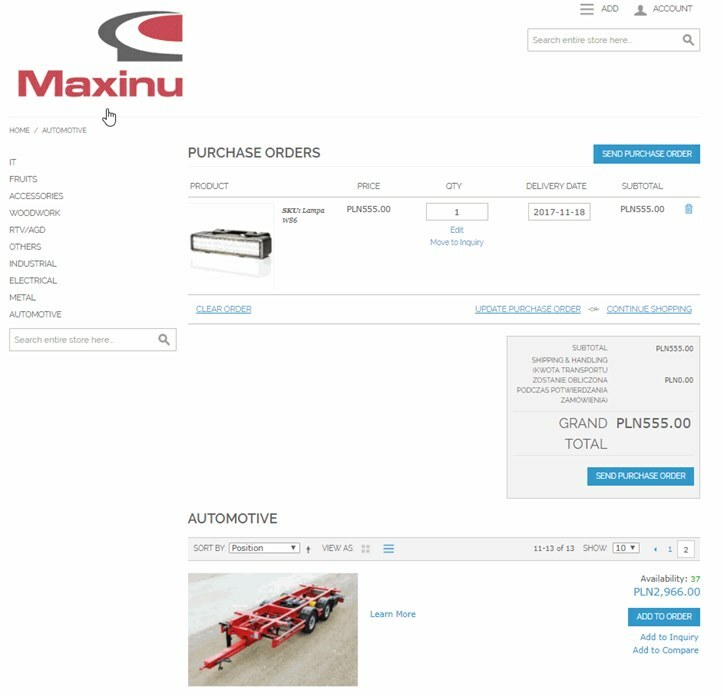 We use the established Magneto platform to give you a highly customizable user-friendly interface for your customers fully integrated with all your business data.